Creganna Medical invests significant resources to remain at the forefront of materials science advancements and research. 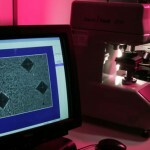 Creganna Medical operates a state of the art materials laboratory. The laboratory is equipped with advanced characterization equipment and staffed by a team of experienced metallurgists, polymer and materials scientists. 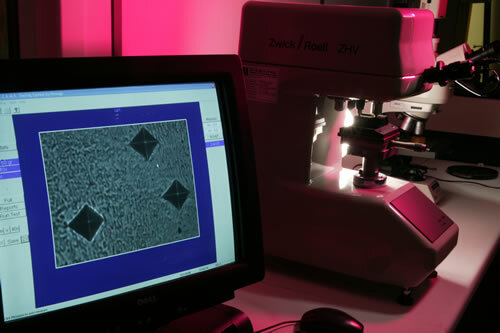 Examples of research activities include the investigation, development and improvement of the fine-scale microstructure of technologically important materials. Through this work, the team develops innovative materials for advanced delivery device solutions. 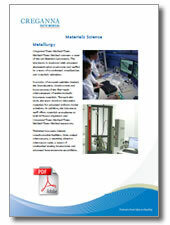 Technical resources include metallographic facilities, light optical microscopes, a scanning electron microscope suite, a range of mechanical testing instruments and advanced heat treatment capabilities.